WELCOME TO THE FUN ZONE DROP-IN CHILD CARE'S WEBSITE. We are centrally located on the west end of Billings, MT. 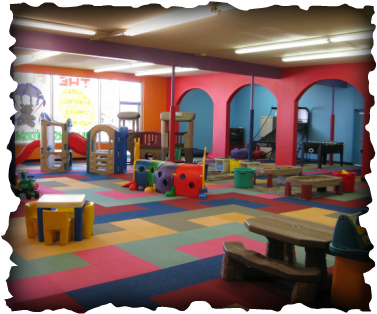 We are the place you can "Stay & Play For An Hour Or All Day! !™"
Copyright 2019. 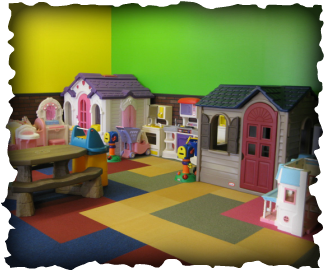 The Fun Zone Drop-In Child Care, Toddler Escape Inc. All rights reserved.